Brown, C. S. (2017). 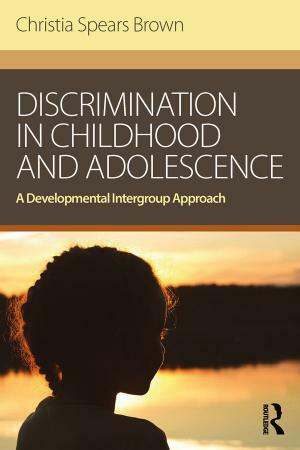 Discrimination in Childhood and Adolescence: A Developmental Intergroup Approach. 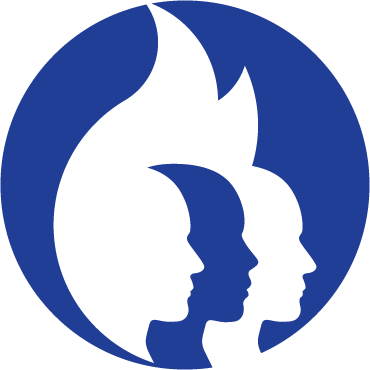 Psychology Press/Taylor & Francis.